In an effort to better protect your dog we are recommending yearly 4 in 1 heartworm/tick testing as a preventative measure to keep him/her healthy. 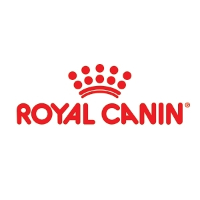 Annual testing is necessary, even when dogs are on heartworm and flea/tick prevention year-round, to ensure that the prevention program is working. These medications are highly effective, but dogs can still become infected. If you miss just one dose of a monthly medication—or give it late—it can leave your dog unprotected. Even if you give the medications as directed there is the possibility of vomiting or spitting out a pill or rubbing off the fully effective dose of a topical medication. 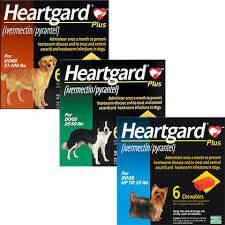 Heartworm preventatives are highly effective, but not 100% effective. If we don’t test, you won’t know if your dog needs treatment. Our annual Heartgard/Nexgard/Frontline special runs the entire month of April. This year we are giving away a free ($49 value) heartworm/tick test with the purchase of 12 months of Heartgard with Nexgard or Frontline. Annual testing is important to us as well as year round preventatives. We know these products can be costly so we want to ease the burden on your wallet by offering you a free test with your 12 month purchase ($49 value).